I've been a contributor at Co-Optimus since 2008. I can hardly believe it's been that long! Through the years, I wrote dozens of reviews and features, as well as hundreds of news articles. Being a part of Co-Optimus awakened a passion for writing in me, and I took that to the next step last year when I wrote my first book, I Was Geeky When Geeky Wasn't Cool. Now, my second book is available! 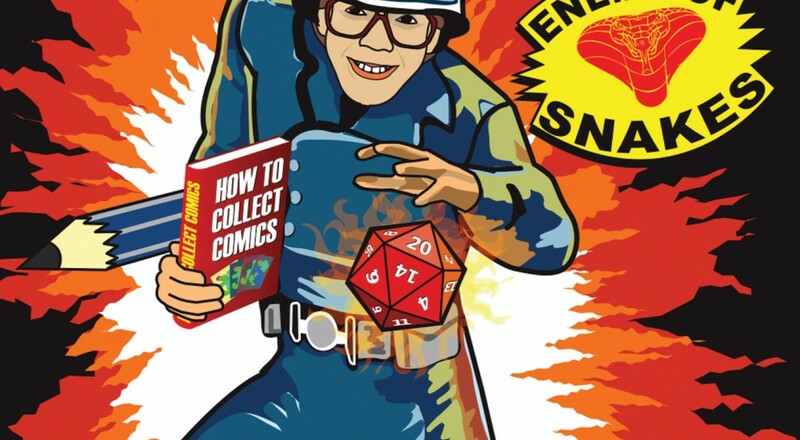 Don't Stop the Geekin' is very similar in tone to my first book. It's full of stories from my childhood in the 80s, growing up in a world that was much less friendly to geeks than it is now. There are some funny moments, some cringey moments, and plenty of pop culture references that 80s kids will appreciate. Here's an excerpt that Co-Optimus fans might enjoy, from the second chapter, "The Summer of Ms. Pacman". Two bucks in quarters didn’t last very long. Within half an hour, even while pacing myself between sessions, I was down to my last coin. I had passed the first maze two or three times, but that was the extent of my accomplishment. Hesitating, I looked over at Asteroids, alone in the corner, pondering whether I should blow all my dough on one game or spread the wealth for a bit. Then, for the tenth time in less than 24 hours, “WA-KUH” sounded forth. This time I made it to the second level with my last life. Pushing it a little too far when chasing the last blinking blue ghost for that sweet sixteen hundred point bonus cost me the game. I took some small consolation from seeing my score on the high score list. I was unaware that the list reset when the machine powered down, and would soon be topped by a more proficient pellet eater. 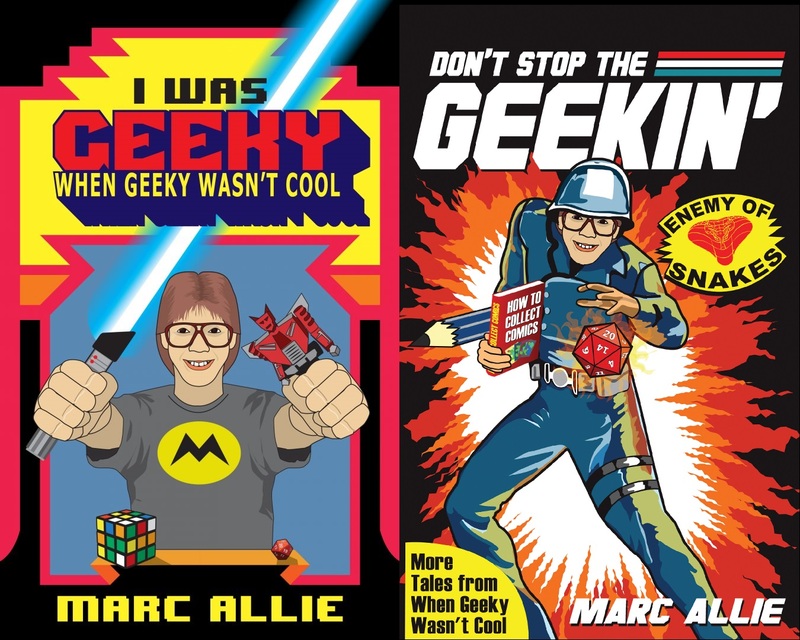 Don't Stop the Geekin' is available on Kindle as well as in paperback. You can get a signed copy of the paperback, plus read more of my nerd-centric writing, at my website, marcallie.com. Let me know what you think by contacting me here at Co-Optimus, or @marcallie on Twitter! Page created in 0.6208 seconds.